There are multiple great services available to help you sell your house, these range from professional real estate agents to non-commission based companies. When we started Prelist we wanted to build something different. We offer a completely free listing platform. This means that even if you decide to pay for real estate services our site will always be available to you as another way to market your house. 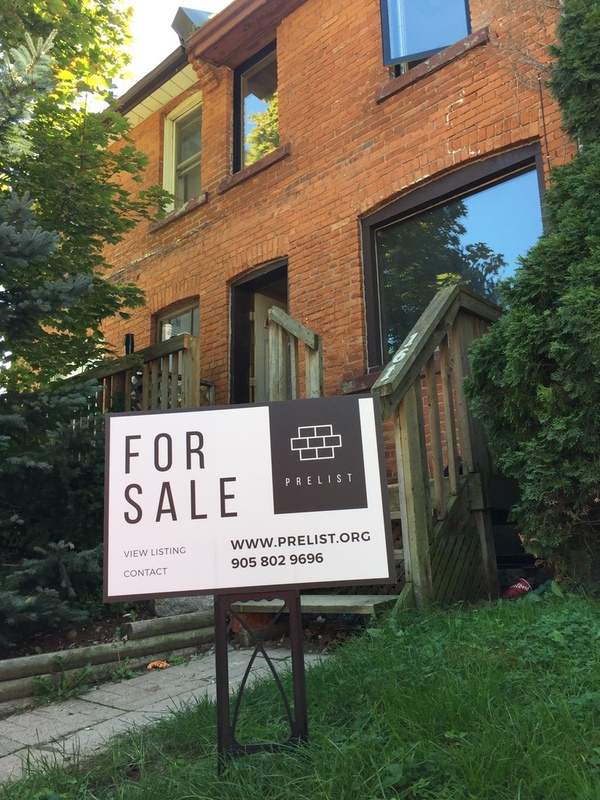 Prelist is based out of Burlington, Ontario and is a start-up company run by a group of passionate computer programmers, home builders, teachers and entrepreneurs who believe that property owners should have the option to list their property for free on a professional site. The concept behind Prelist is that anyone can pre-list their property for as long as they like at no cost. The goal is to create Canada's largest, centralized, private listing site. Although real estate agents have also embraced listing properties on Prelist, the target user-base is private sellers. It currently lists about 3000 properties a year. The site is completely free to use. List your property with Prelist. 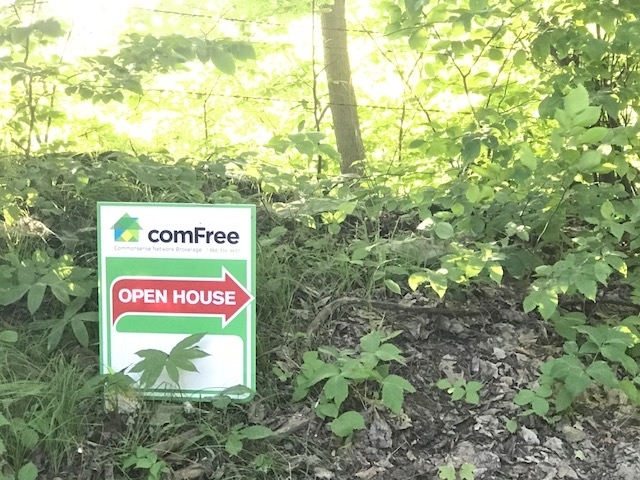 The ComFree network (Skhomes4sale, Duproprio, Comfree, WeList) is a subsidiary of Yellow Pages. They offer different flat-fee service packages to help home owners sell their homes. Like Property Guys, the price varies across the country. They can be as low as $200 in parts of Ontario and as high as $1000 in parts of Quebec, because every region is different and constantly changing, it is hard to give an accurate price to list. 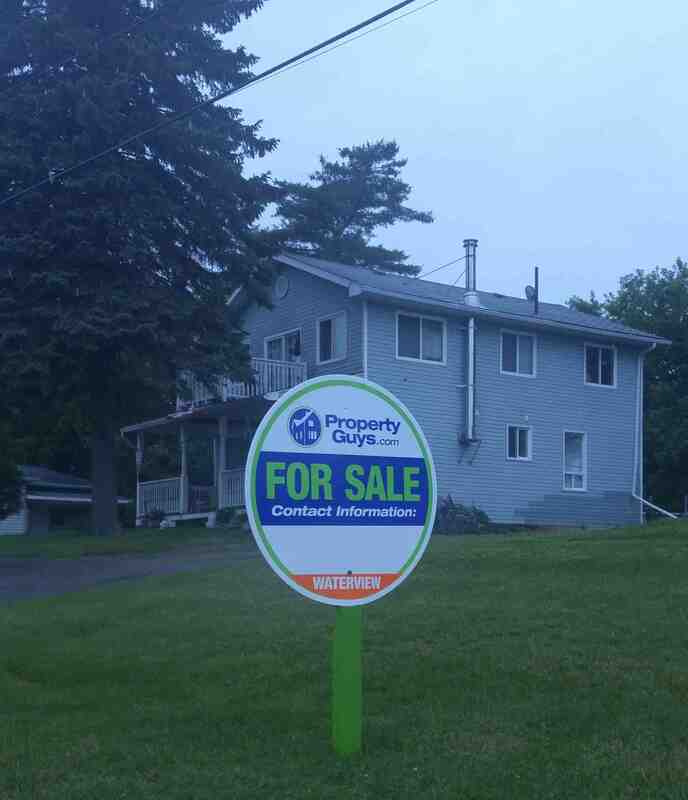 Property Guys is a Canadian private sale real estate company based in Moncton, New Brunswick. The average cost of listing with Property Guys is over $1,000, although the price varies depending on how many services a client uses. For example in the Toronto area, the average cost is closer to $2,000, while that same service in Halifax would be $1,400. Fees can be even less in more rural areas. The trademarks REALTOR®, REALTORS®, and the REALTOR® logo are controlled by CREA and identify real estate professionals who are members of CREA.